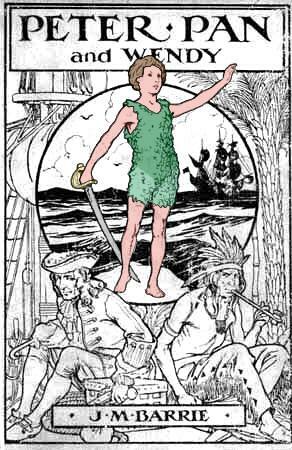 It seems that 100 years have passed since Peter Pan first appeared in novel form (did you know that the book is actually based on the play?). You may have first explored the world of Neverland by way of the novel, or a stage production, or even the Disney animated film, but however you were introduced, the chances are you still have vivid memories of Tinkerbell, Peter, Captain Hook, and the other unforgettable characters of Peter Pan. 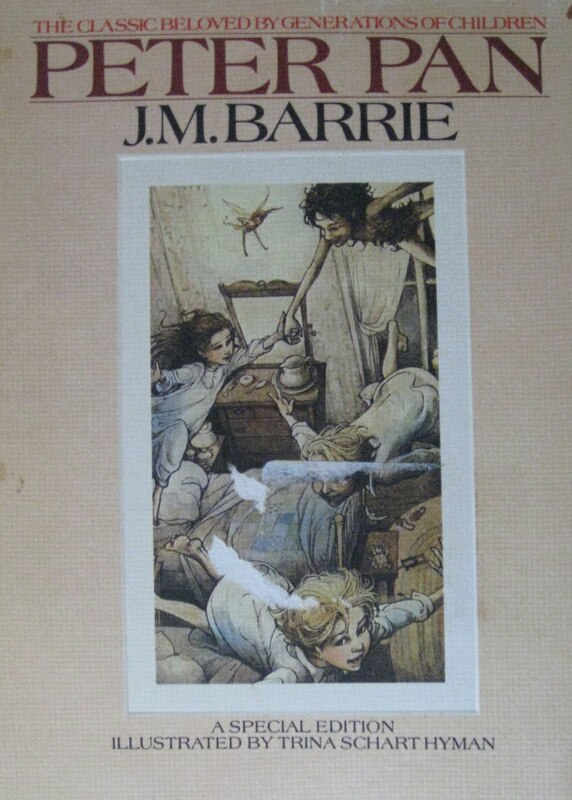 We have several different editions of the classic tale, from the picture-book version based on the Disney characters to the novel, published in different forms w/ various illustrators. 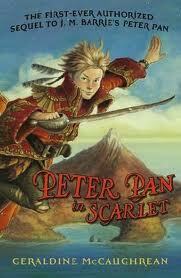 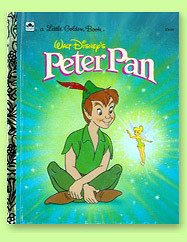 There are also books which are based on the Peter Pan characters, but written by modern authors. 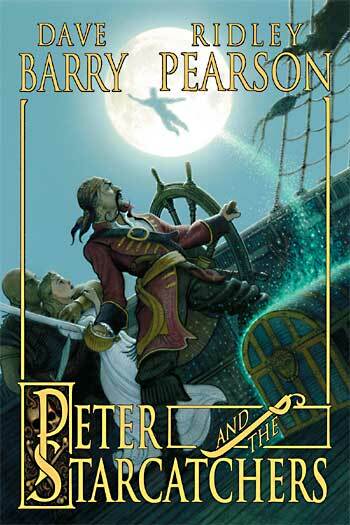 My favorite of these is the Peter and the Starcatchers series by Dave Barry and Ridley Pearson. 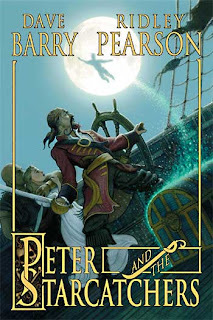 So, if it's been a while since you've taken a look, celebrate 100 years of Peter Pan by checking out one of these books---you'll be glad to make another trip to Neverland!